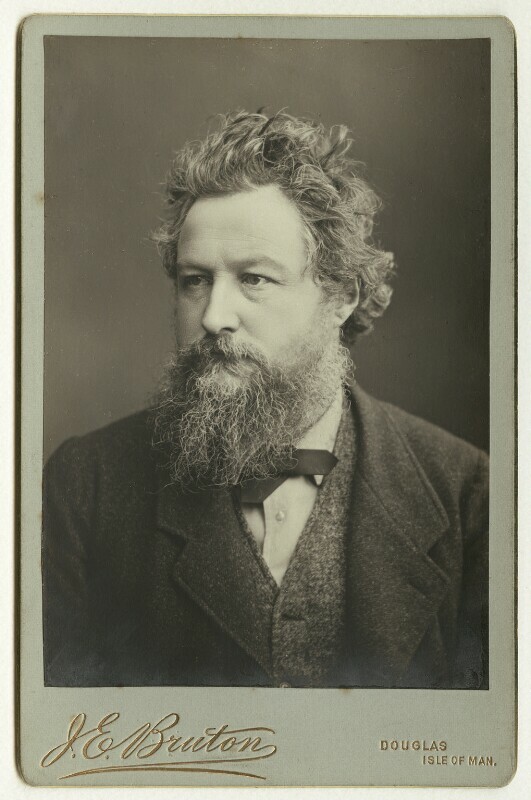 William Morris (1834-1896), Poet, craftsman and socialist. Sitter in 68 portraits. James Edward Bruton (Brunton) (1838-1918). Artist associated with 3 portraits. Abel Lewis (1839-1914). Artist associated with 22 portraits.